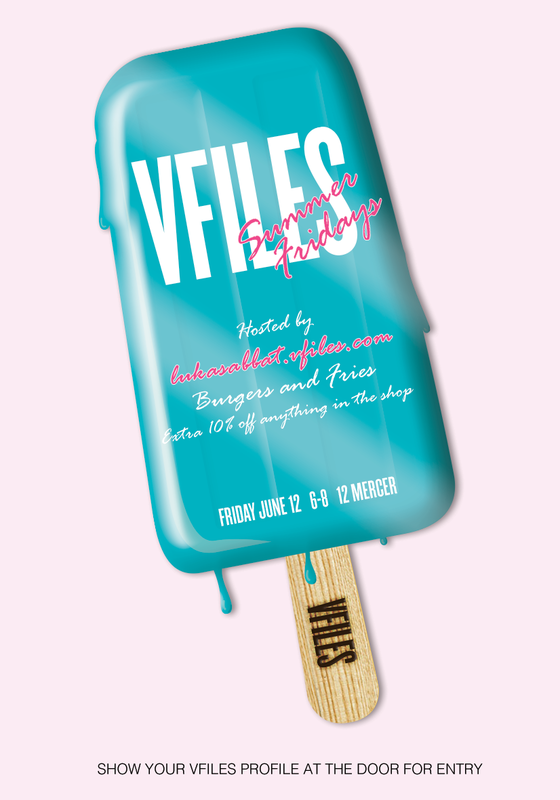 VFILES SUMMER FRIDAYS START TODAY! TONIGHT! 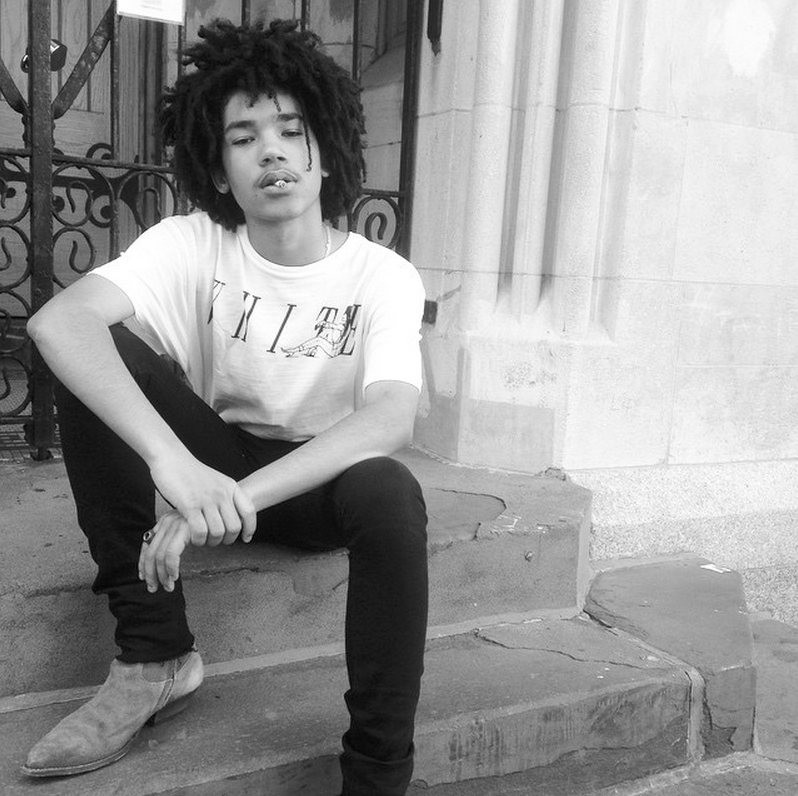 Come hang with us and model/it-boy LUKASABBAT.VFILES.COM for burgers, fries, and 10% off ANYTHING in the shop. 6-8pm at VFILES, 12 Mercer. Previous Article SUMMER FRIDAYS AT VFILES!